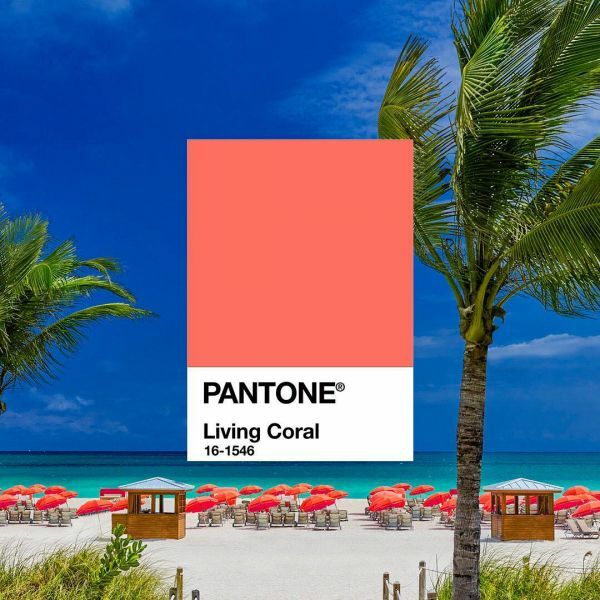 BREAKING NEWS: The Pantone Colour Of The Year 2019 Is What We Are 'Living' For! I knew today was going to be great when a cute boy came and sat next to me on the bus. 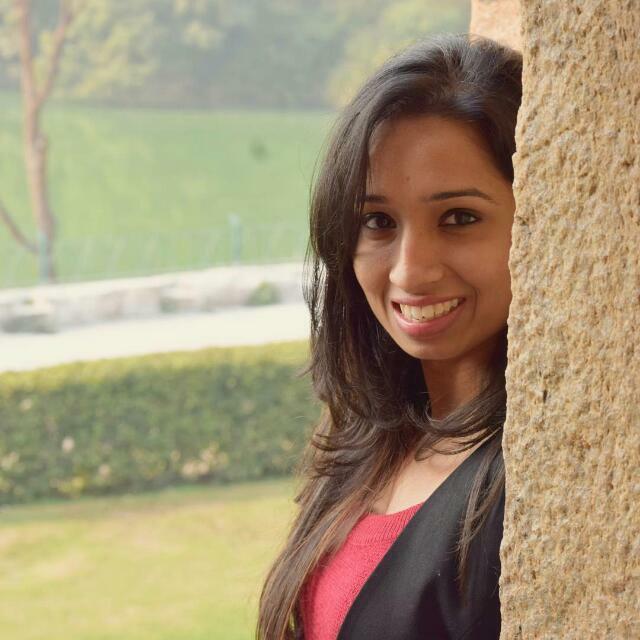 First, this happened, then the super-duper-fantastic song from Simmba called Aankh Marey came out forcing me to dance in my chair at work 'coz OMG it is The Jam of the year. And then, I found out that the colour of the year 2019 is out, and now everything makes sense in the world again. Yup, Pantone just announced the colour of the year 2019. SPOILER ALERT! It looks like a living dream. Oh, let us just put you out of your misery. The colour is 'Living Coral' (shade 16-1564) and we are so excited! 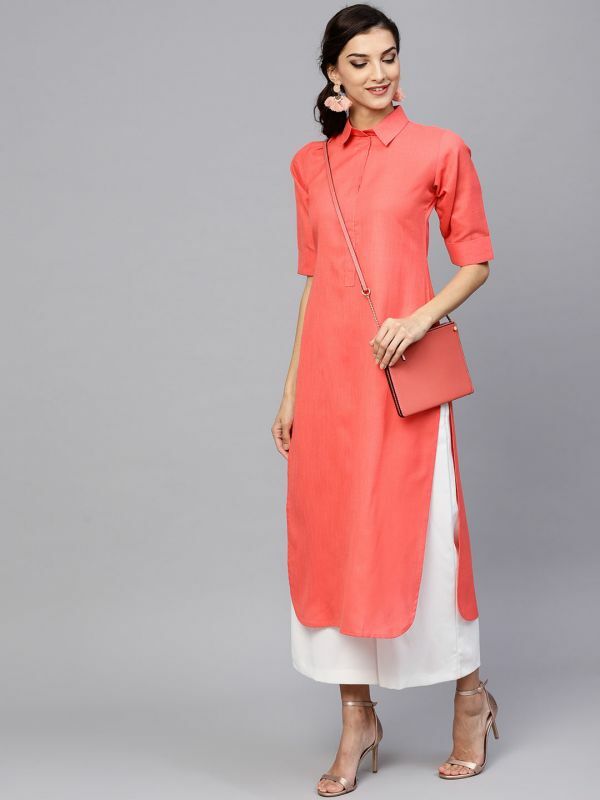 The colour is an animating and life-affirming coral hue with a gold undertone that energises and enlivens with a softer edge. It has a very social and spirited feel to it and has 'good vibes only' written all over it. What better than this to kick-start the new year with, eh? The engaging nature of Living Colar feels warm, welcoming, and encourages lighthearted activity. Pantone says, "Symbolising our innate need for optimism and joyful pursuits, Living Coral embodies our desire for playful expression." We couldn't agree more. Initially, I wasn't sure how I felt about having to bid adieu to Ultra Violet, the colour of the year 2018. It was just so refreshing, dramatic, and comforting all at once. But the more I look at Living Coral, the more at ease and uplifted I feel. Don't you? 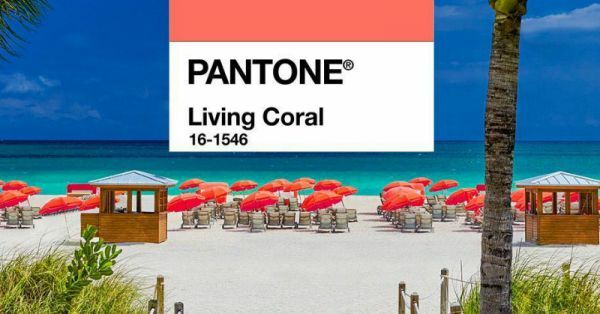 Living Coral is the 20th Pantone colour of the year. 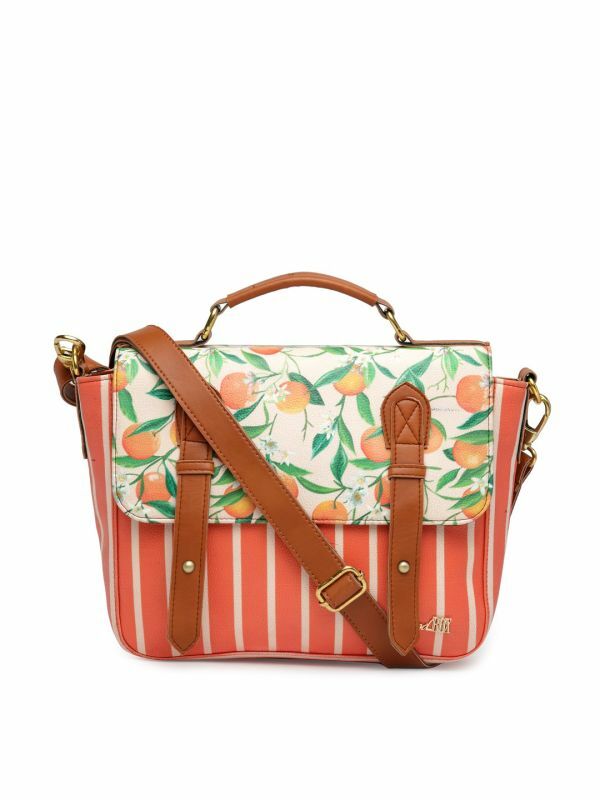 Are you ready for the whimsical case of coral? We can't wait!